Here’s a diver with serious name, Submarine Warfare, the latest Ball Engineer Hydrocarbon diver. 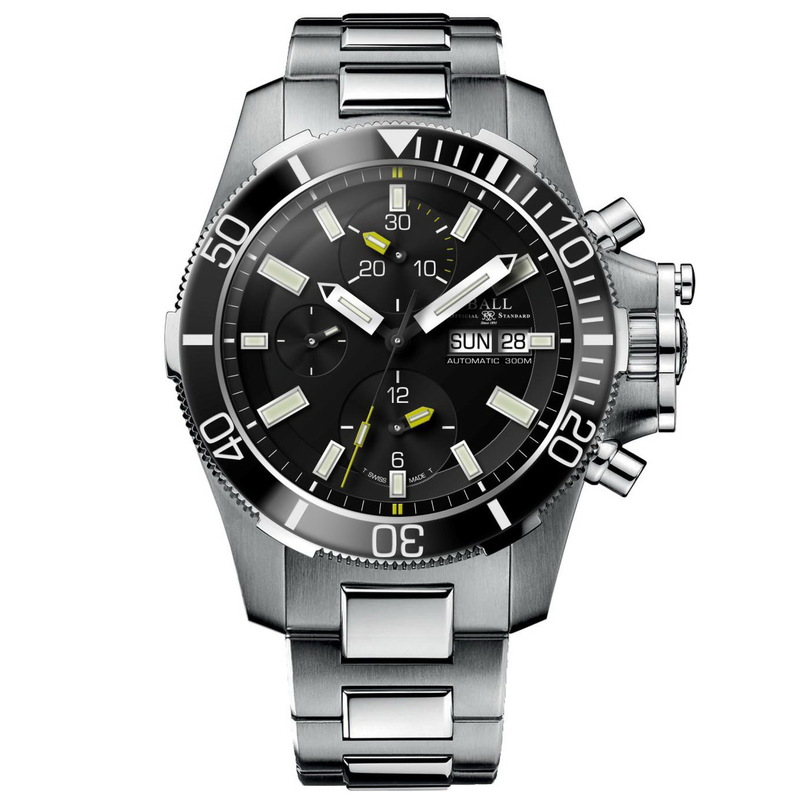 the new Ball Engineer Hydrocarbon Submarine Warfare Ceramic Chronograph is on the warpath! Its MSRP circa 3650USD. What do you think?